We understand that brand identity is the foundation of your company, which is why our dynamic team of thinkers and creators are here to help you build upon or create a strong brand identity. By grasping the importance of design and understanding your core brand values, we’re able to produce effective visual communications and make sure you stand out from your competitors. As we are a multi-disciplined production agency, we’re not only able to create unique designs, but we can also implement these across various platforms. 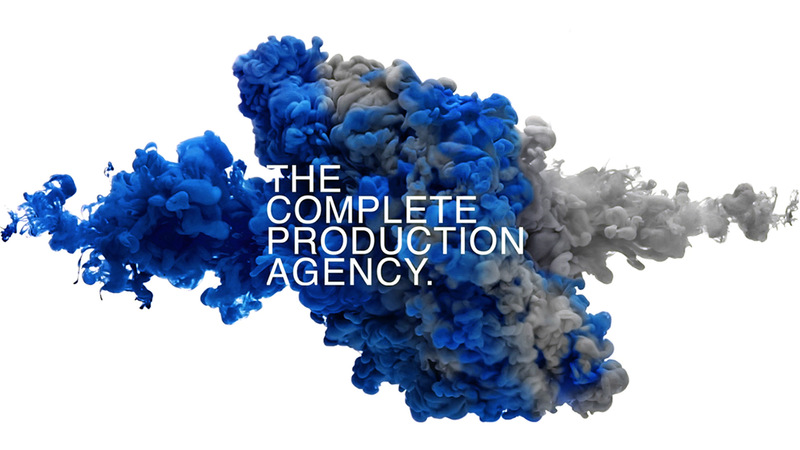 Paired with an unrivalled production process, we can take it that one step further. The new brand identity we designed for the start up Placenta Care is used across all their on and offline marketing material. We rebranded the Virgin FIA Formula E Racing team for a new era in motorsport, from conception through to completion. We worked on infographics and a 2D printed map for UKIE ahead of their interactive online map launch. We designed Sunraysia Five Star's logo and luxury bottle packaging for drinks across their range. We worked on the rebrand for Crimson, a management service that has been established for over 15 years. We designed a promotional brochure for SweetSpot Home to present to potential investors in UK Student property. Kenna commissioned us to rebrand the company in order to increase brand awareness with a cleaner, more dynamic, contemporary look and feel.